You Are Here: Home > Which Chevy SUV is Right for Me? Because there are so many options available, choosing a new SUV to get you to and from your daily activities can be difficult. 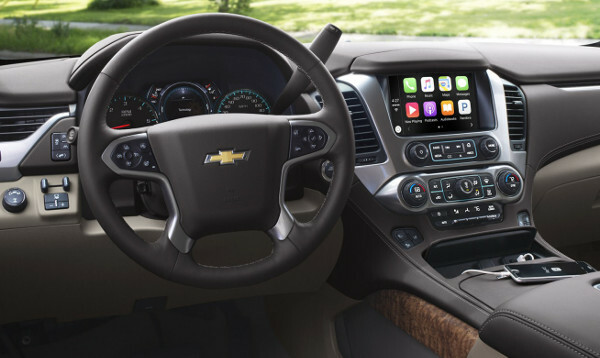 Mike Anderson Chevrolet of Merrillville has made it much easier for Portage, IN area drivers to find their next SUV with our in-depth analysis of the latest models from Chevy. Our new vehicle inventory is filled with Chevy SUV models. For more information on model availability, give our Chevrolet dealership near Portage, IN a call at (219) 947-4151. Below you’ll find a breakout of the engine options and performance specifications of each Chevy SUV. Take a closer look to see which model best meets your daily needs. Model Engine Options EPA-Estimated MPG AWD Availability Towing Capability Max. 2017 Chevy Traverse 281-HP 3.6L V6 22 HWY Yes 5,200 lbs. 2017 Chevy Tahoe 355-HP 5.3L EcoTec3 V8 23 HWY Yes 8,600 lbs. 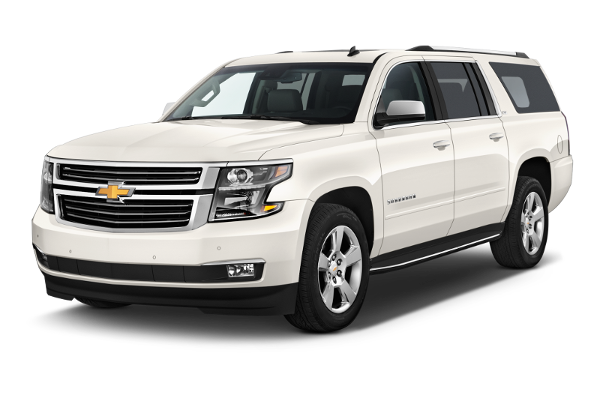 2017 Chevy Suburban 355-HP EcoTec3 V8 23 HWY Yes 8,300 lbs. Looking for as much cargo space as possible? Is comfortably seating your family the most important quality you look for in an SUV? 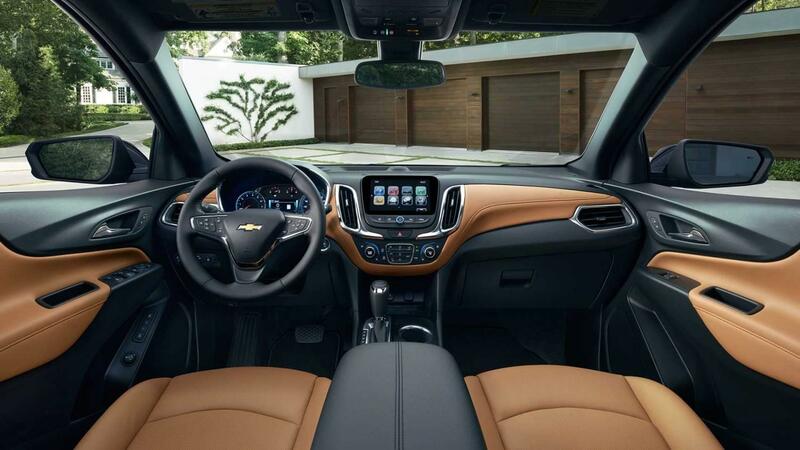 Chevy SUVs have vastly different interior dimensions and options, so take a look below to see which model will cater to your needs. 2017 Chevy Trax 5 48.4 cu. ft.
2018 Chevy Equinox 5 63.5 cu. ft.
2017 Chevy Traverse 8 116.3 cu. ft.
2017 Chevy Tahoe 7 94.7 cu. ft.
2017 Chevy Suburban 7-8 121.7 cu. ft.
Offering modern styling, Chevy SUVs are available with aesthetically pleasing design and functional features for you to enjoy. Financing and leasing is a breeze at Mike Anderson Chevrolet of Merrillville. Our financial team will work closely with you to help get you into the Chevy SUV you deserve. 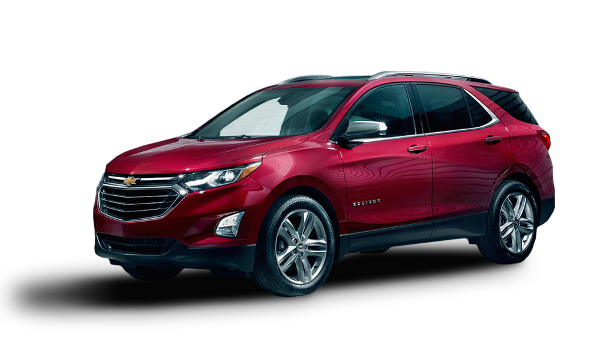 To get a great deal on an SUV at our Chevy dealership near Portage, IN, check out our new vehicle incentives and specials. Are you interested in any of the Chevy SUVs at our dealership near Portage, IN? Schedule a test drive with your favorite. We’re here to answer all of your questions, so send us a message online or call (219) 947-4151 to speak with a product specialist directly.